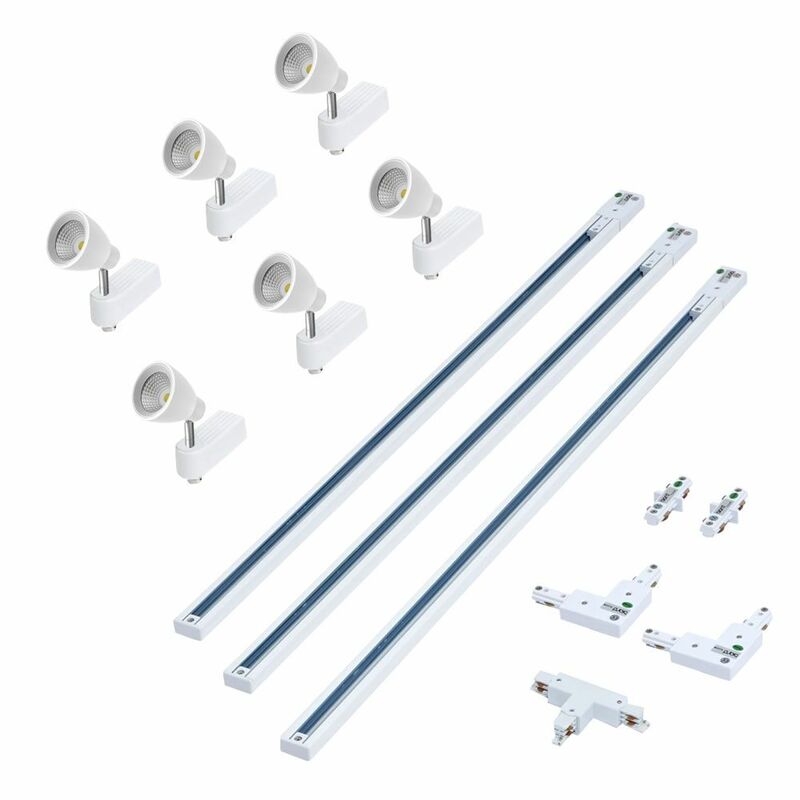 Create ambient, accent and task lighting all with one impressive kit. 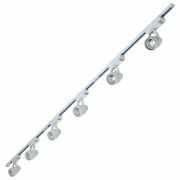 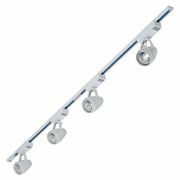 This dimmable single circuit LED track light kit comes complete with three lengths of 1m track in clean white, six 10W LED track lights and four circuit connectors. 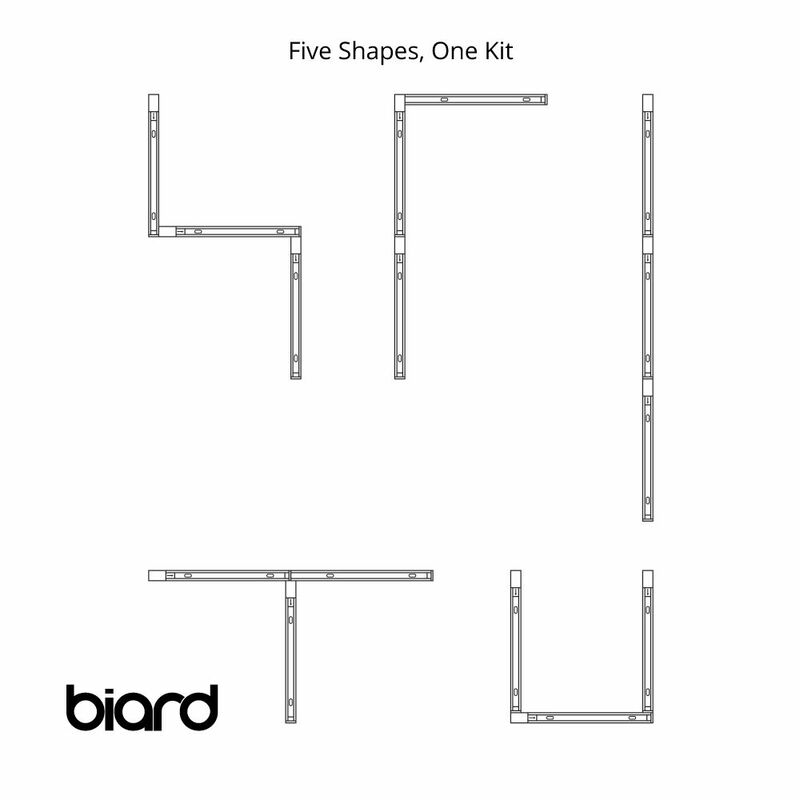 Build your own L, U -shaped and linear designs to illuminate any size space. 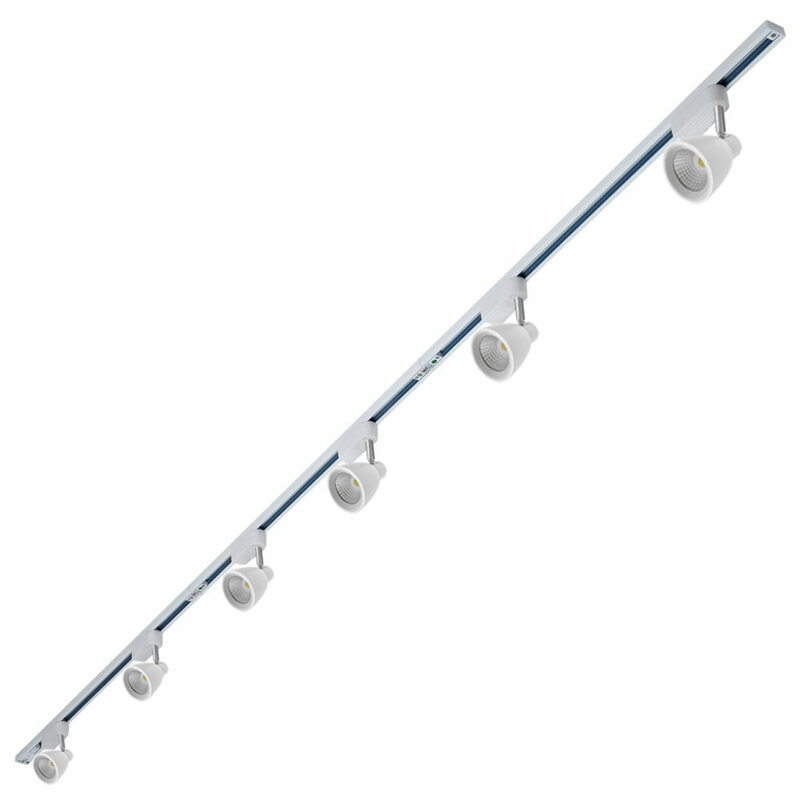 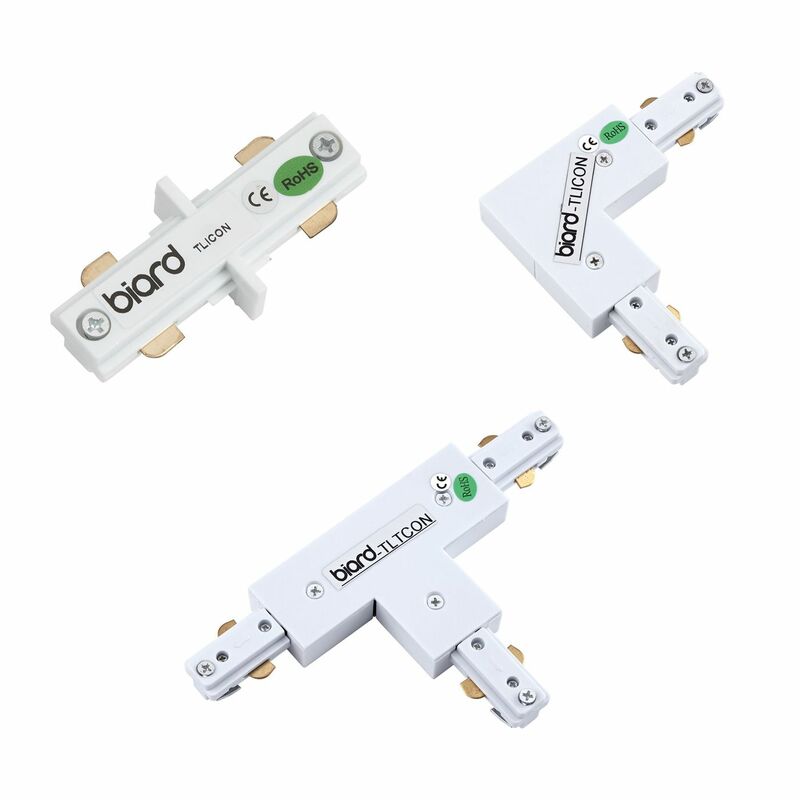 Move the individual track lights anywhere along the track to direct the light where you need. 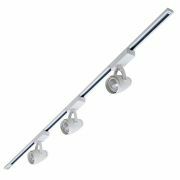 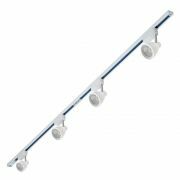 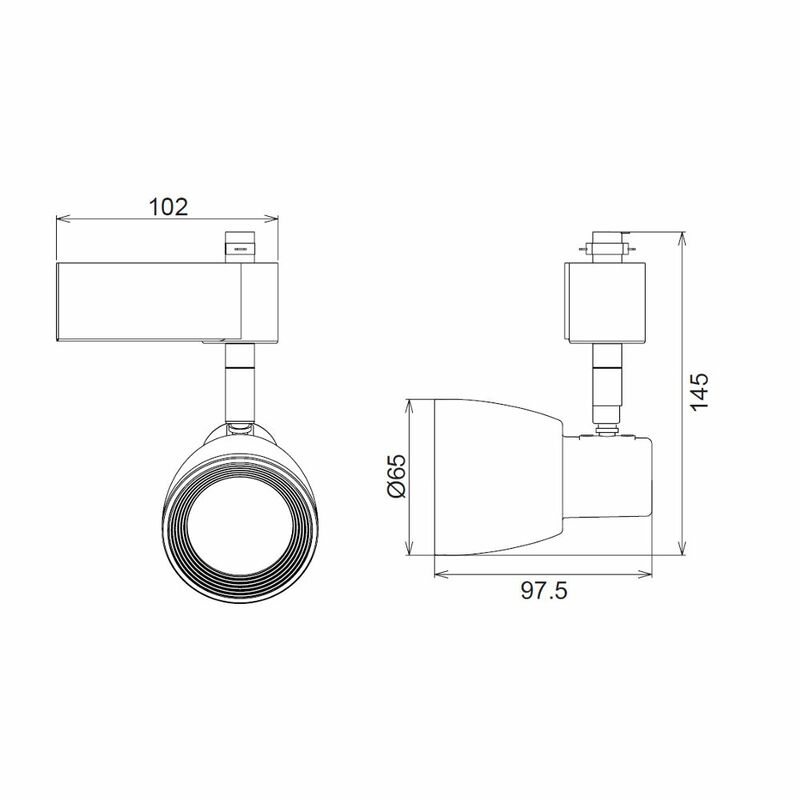 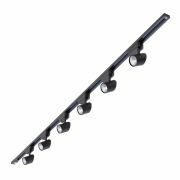 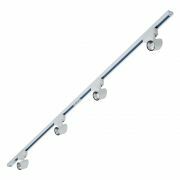 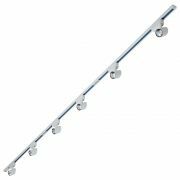 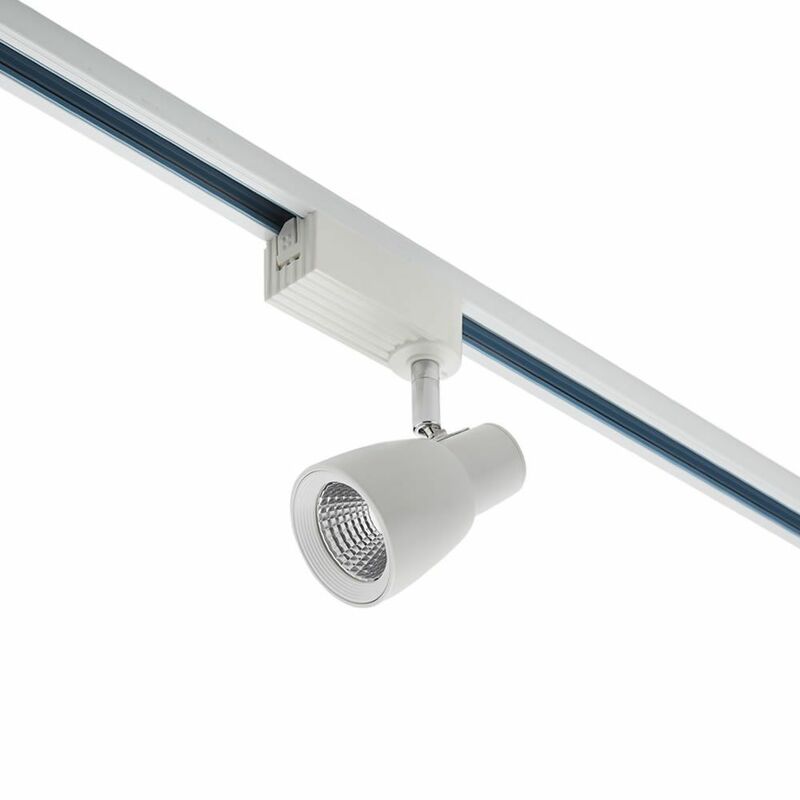 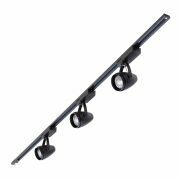 Available in a variety of colour temperatures, each modern track light provides excellent quality lighting for up to 40,000 hours.